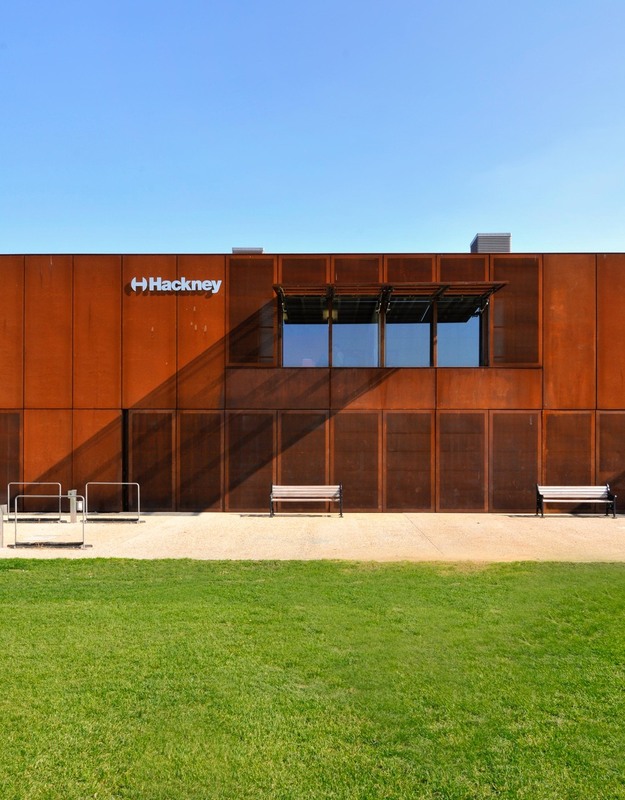 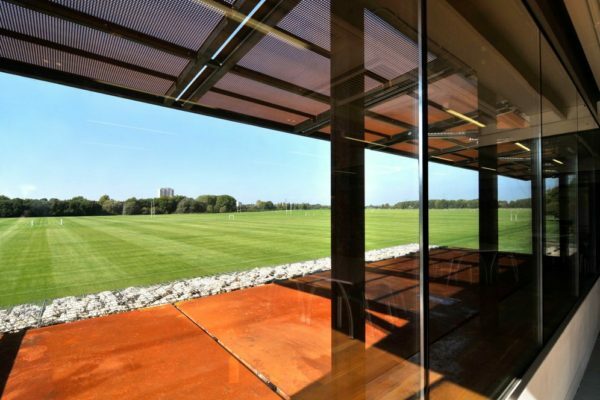 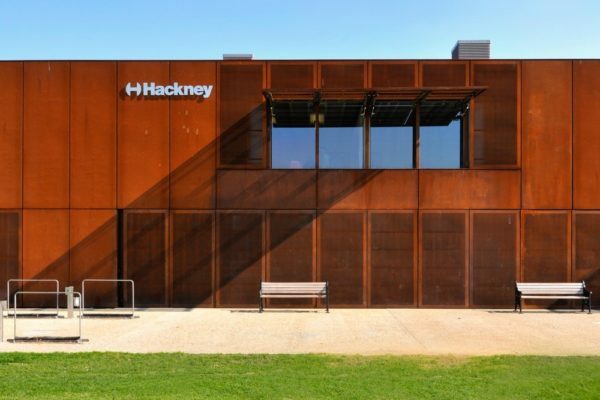 The Hackney Marshes Centre venue, located in East London, is an ideal venue for weddings, special events, parties… It is a contemporary venue, imposing a minimalist architecture. 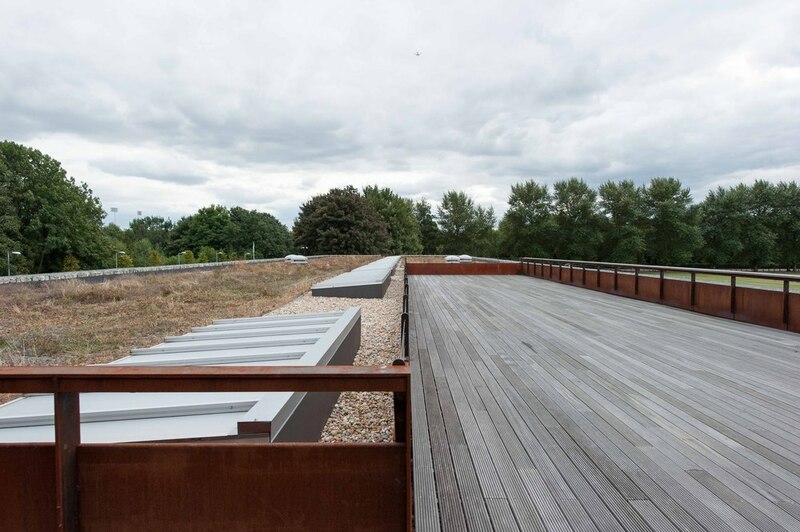 The area where are situated the main bar and the terrace enable to give a wonderful view to the guests. Therefore, it is a perfect venue to enjoy the weather for summer weddings or other summer celebrations. 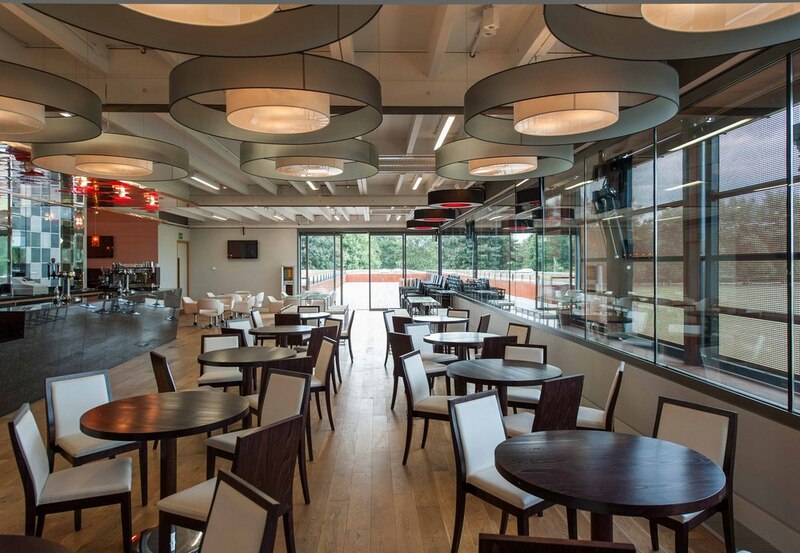 The main bar can accommodate 250 persons for a standing reception, 150 for a seated dinner and cabaret, and 65 for theatre style. 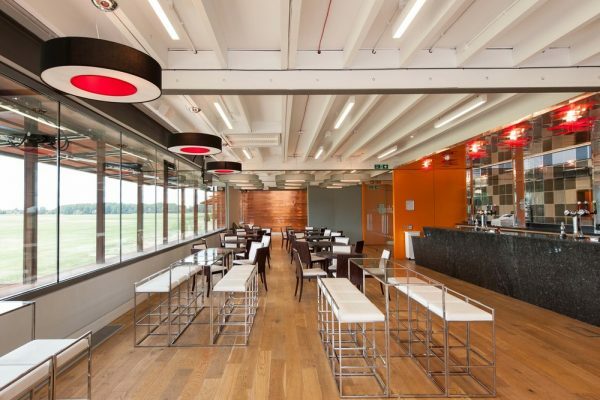 The terrace has a capacity of 250 persons for a standing reception, 80 for a seated dinner or cabaret. 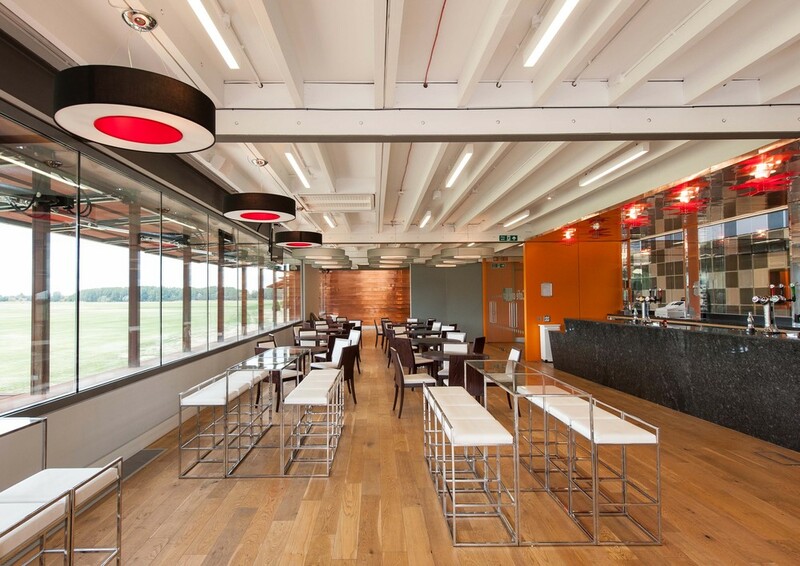 The meeting room 1 and 2 can welcome 150 guests for a standing reception, 75 for a seated dinner or cabaret, and a 85 for a theatre style conference. 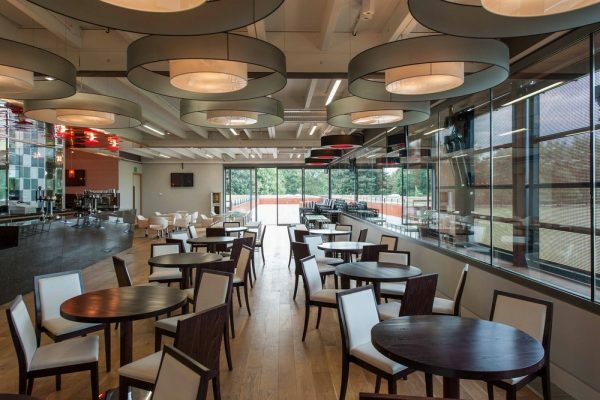 If you want to combine the meeting room 1 and 2, it is possible, with a capacity of 300 guests for a standing reception, 150 for a seated dinner or cabaret and 170 for a theatre style conference.